Here at DSP Car Audio we feel that customer service an art form. We know that if you handle customers well and make a special effort to please them, they come back; maintain a long lasting relationship and tell their friends. When it comes to mobile electronic equipment setup for your car or truck, you must be confident in the shop doing the job. Our trained staff can handle any scenario from custom fabrication to complex OEM integration into the most recent vehicles. 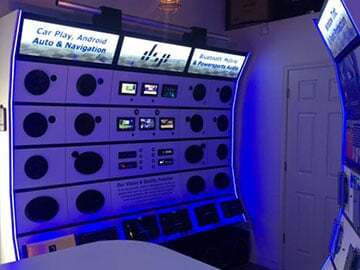 With over 20 years in the mobile electronics industry, we supply experience and expertise to bring you the finest in mobile electronics-- from a complete car stereo system to a simple iPhone integration. Call us today or visit our showroom to experience the DSP Audio & Video difference. Silver Spring, Bethesda, Aspen Hill, Garrett Park, Rockville, Calverton, White Oak and the surrounding towns. 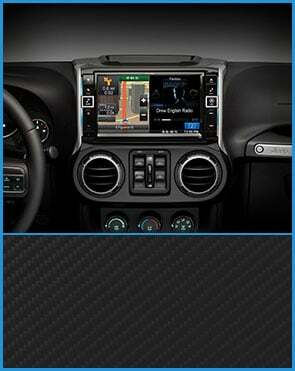 I n Wheaton, MD, DSP Audio & Video is the answer when it comes to mobile electronics. We're car audio specialists with the knowledge and skill to provide correct, complete installation on a huge selection of car electronics. Your car, truck, boat, bike, or space ship should be an extension of your lifestyle. Wheaton's best car audio and restyling accessories every budget.